In a world that is constantly changing, megatrends such as technology, globalisation, demographics and psychological changes, are having a significant influence on the business models of many industries. As a Strategy and Innovation Consultant with EY, Master of Entrepreneurship alumna, Rosie Downie, helps her clients navigate disruption and understand how they can position their business to benefit from the evolving environment. Growing up on a Tasmanian farm, Rosie experienced the effects of well-planned product diversification from a very early age. “Coming from a rural background you have to adapt. You're constantly looking towards the future and imagining a number of different scenarios because you’re dependent on the weather and on the market” says Downie. A forward-thinker, Rosie appreciated traditional jobs were changing and the requirements in the future would require a new adaptable skill set. The Master of Entrepreneurship provided an innovative and creative learning environment which allowed her to develop a full toolkit of business strategies and insights to build a high-growth enterprise. A talk by guest speaker, Bessi Graham CEO and co-founder of The Difference Incubator, about social entrepreneurship, the importance of doing good and making money, struck a chord with Rosie and articulated her aspirations as an entrepreneur. “You need to have a robust business model to enable you to do ‘the good’ and to do it on a large scale. The opportunity to have a large-scale impact is exciting because you know when you get it right it can have a really positive effect on people’s daily lives”. A role at one of the largest professional services firms in the world, may not seem the logical next step for an entrepreneur. As a Strategy and Innovation Consultant, Rosie is able to apply her entrepreneurial skills to guide her clients to some game-changing initiatives. What’s Rosie’s Advice for Future Entrepreneurs in Business? “Think holistically, make sure there's a purpose behind what you're doing. Believing what you are doing will have a positive impact on the world and gives you the energy to keep driving forward." 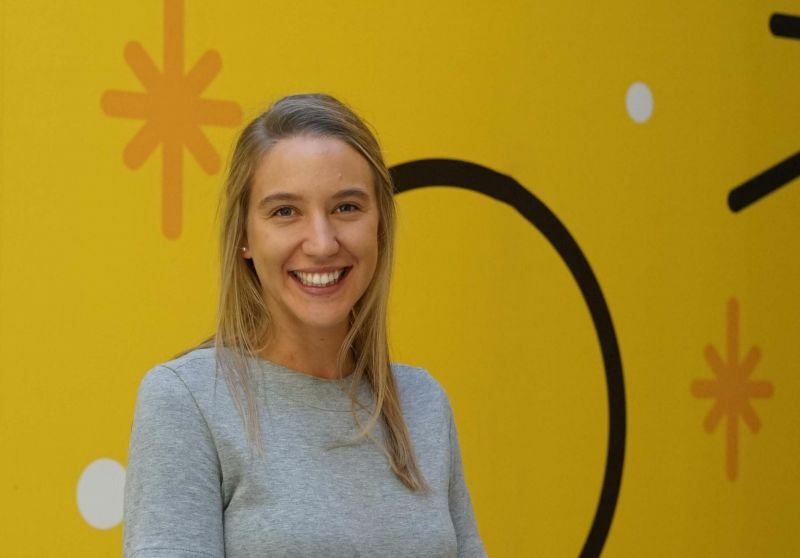 Rosie Downie is a Strategy and Innovation Consultant at EY Melbourne.